For reading by peer reviewers, please double-space all submissions. Text will be reformatted for publication (single-spaced, Times New Roman 14, 12 for footnotes). Indent every paragraph except the first. The spacing for each paragraph should be 0 before, and 3 after. Spacing will be 1, for both footnotes and texts, in the published version, but in the draft for peer review, please space at 1.5. One space only after each sentence. H. G. Wells, The War of the Worlds (1898), ed. Patrick Parrinder (London: Penguin, 2005), 21-2, 124-5. Aristotle. Historia Animalium (350 BCE), trans. A. L. Peck, vol. 2 (London: Heinemann, 1970), 2-15; Book IV.1. Joanne A. Wood, ‘Counter-Evolution: The Prosthetics of Early Modernist Form’, ELH, 66 (1999), 489-510. 2 On Wells’s revisions to the novel, see David Y. Hughes, ‘The Revisions of The War of the Worlds”, Cahiers Victoriens et Edouardiens 30 (1989), 141-9. 3 Philip Coupland, “H. 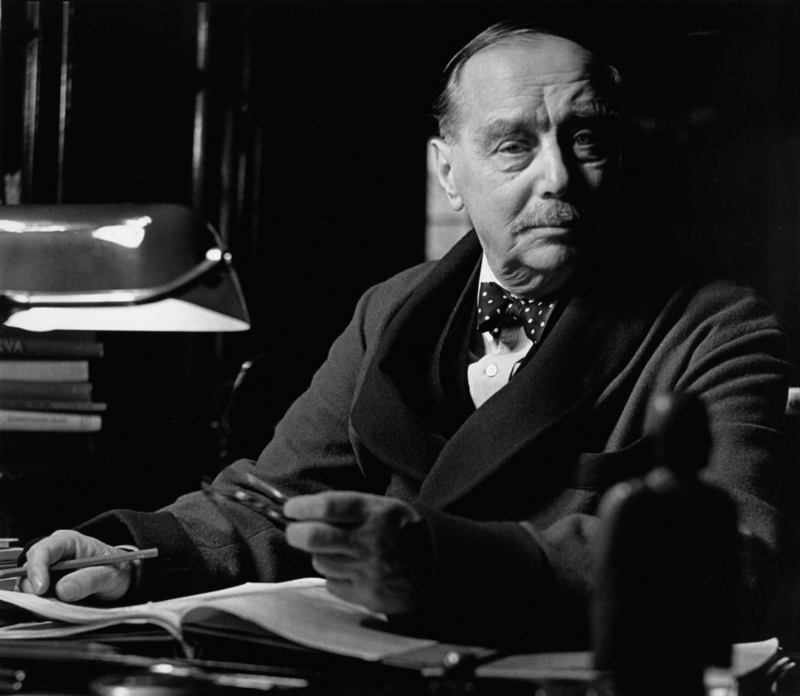 G. Wells’s ‘Liberal Fascism’,” Journal of Contemporary History, 35 (2000), 541-58; cf. Hyde, 232. Keith Williams, ‘Alien Gaze: Postcolonial Vision in The War of the Worlds’, in H. G. Wells: Interdisciplinary Essays, ed. Steven McLean (Newcastle: Cambridge Scholars, 2008), 60-1. Single quotation marks, double for quotations within quotations. Place the full stop within the quotation when the quotation is a complete sentence, outside when not. Please try to use the best available edition of your primary texts (the Penguin or Atlantic for Wells’s work where possible). When a book has been published in two places by one publisher, just give the first. Give the author’s name as it is given on title page. Keep the italics for a title within a title, e.g. 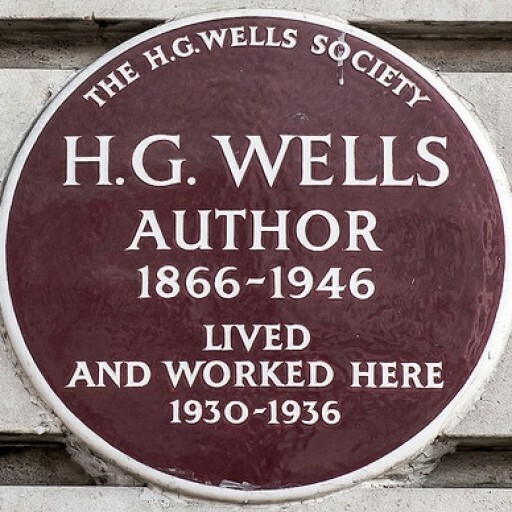 H. G. Wells in Nature: A Reception Reader. Follow British over American usages where these differ, e.g. –ise, rather and –ize. Please try to avoid the authorial first person, and do not begin sentences with conjunctions. Please refer to previous issues of the Wellsian or contact the editor if in doubt.